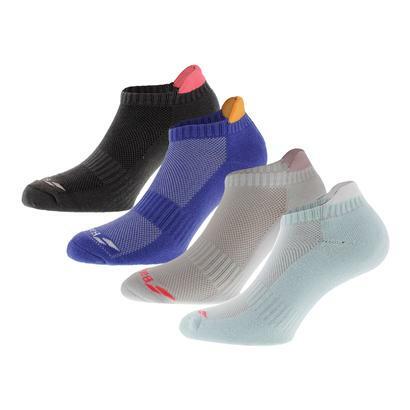 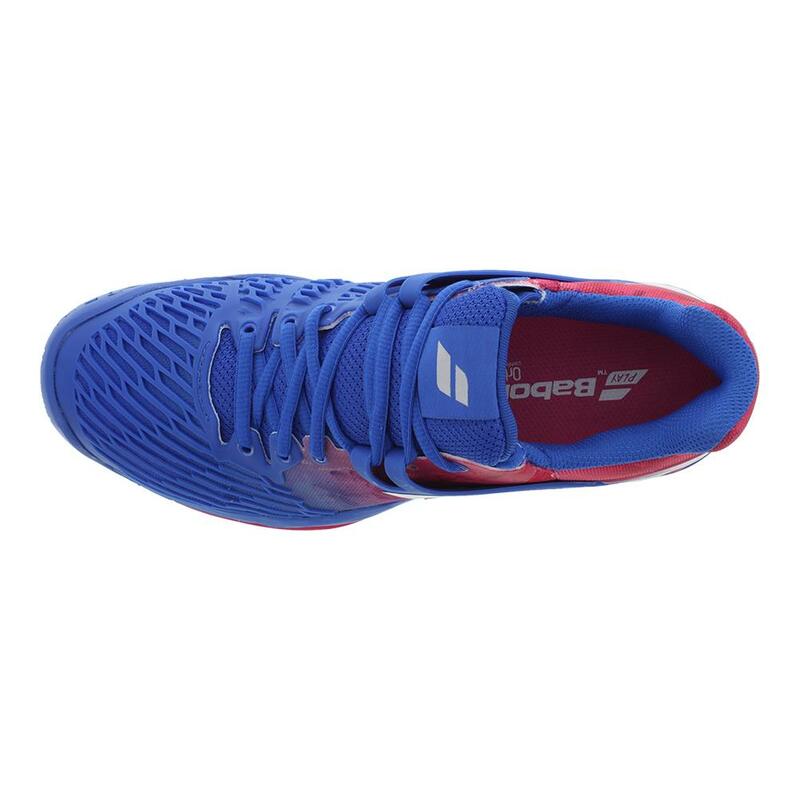 This shoe comes equipped with a 6-month outsole durability guarantee. 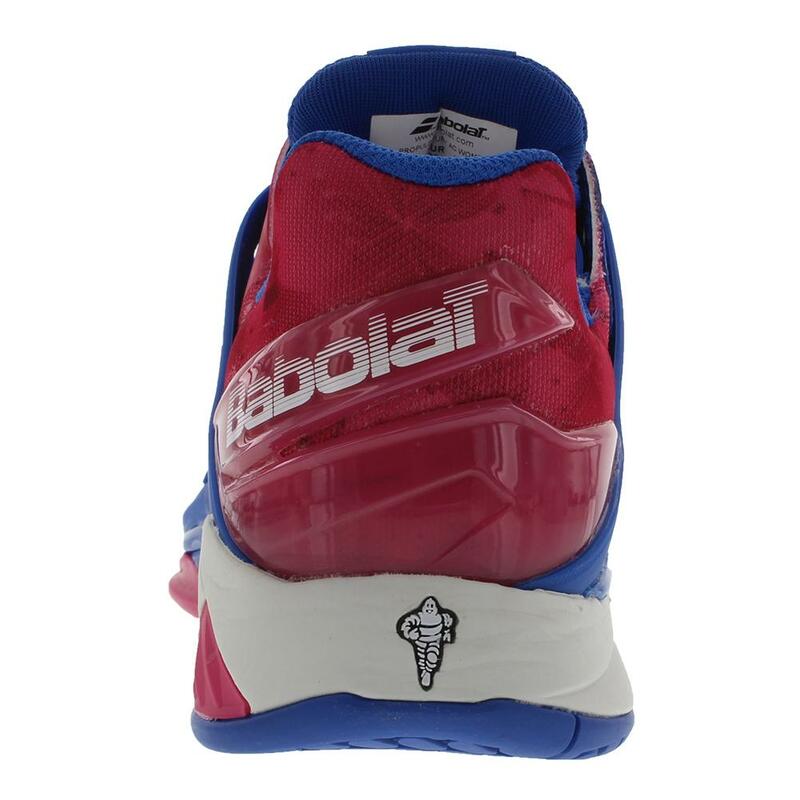 Play your hardest in the Babolat Women's Propulse Fury All Court Shoe in Princess Blue and Fandango Pink! 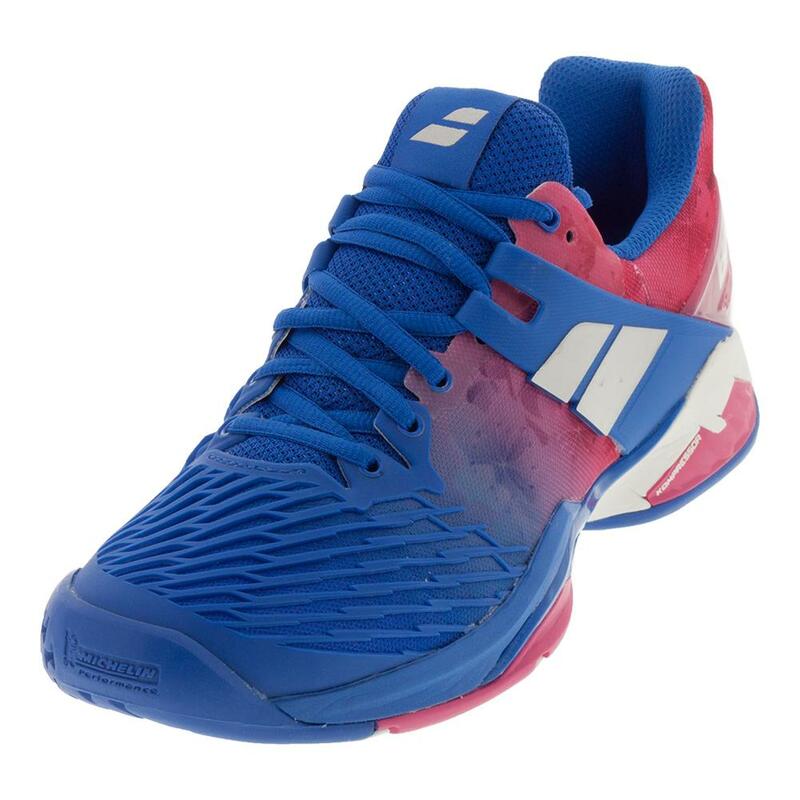 This shoe has two main colors and a gradient pattern can accompany tons of tennis outfits. 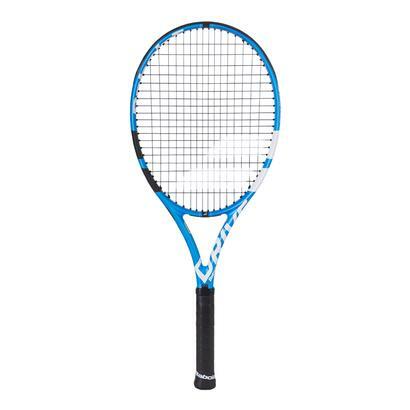 This new version has been scientifically designed to give you a strong advantage on the court! 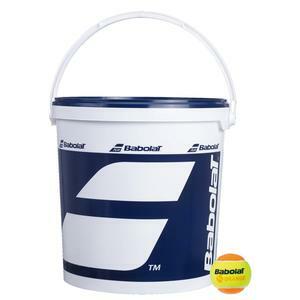 Extra support, durability, and comfort is a result of Powerbelt, Cell Shield and Michelin technology, which utilizes high-performance materials and localized reinforcements for greater durability. 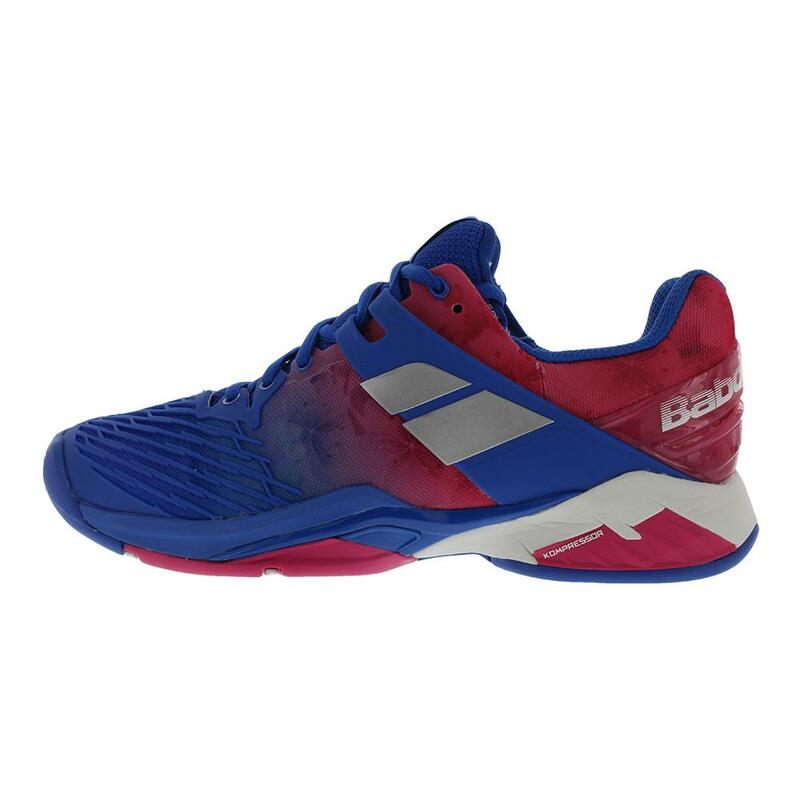 Designed and patented directly by Babolat, Active Flexion technology and design addresses the key pressure points in the foot, and works to help your activate your court reaction. 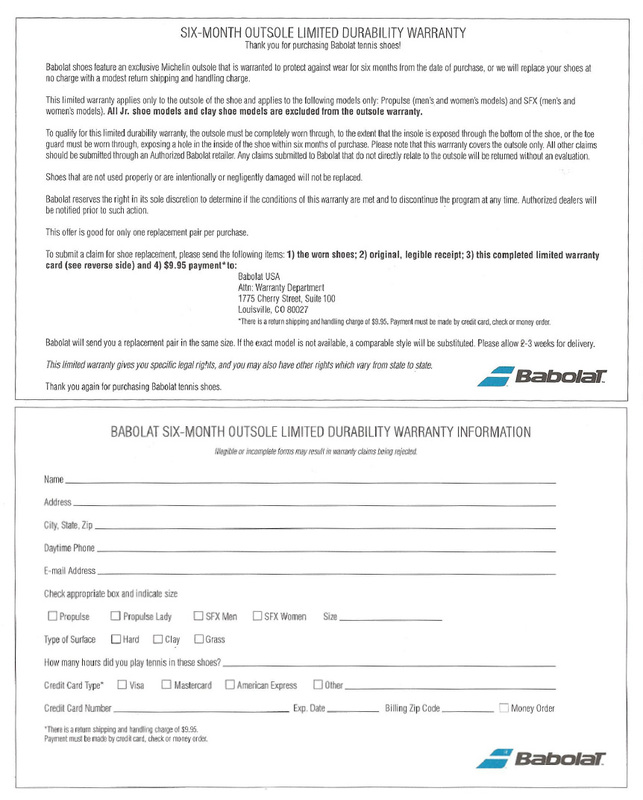 For an inside look at more Babolat gear, read our Babolat 2018 Gear Guide: Racquets, Shoes, and More blog post. 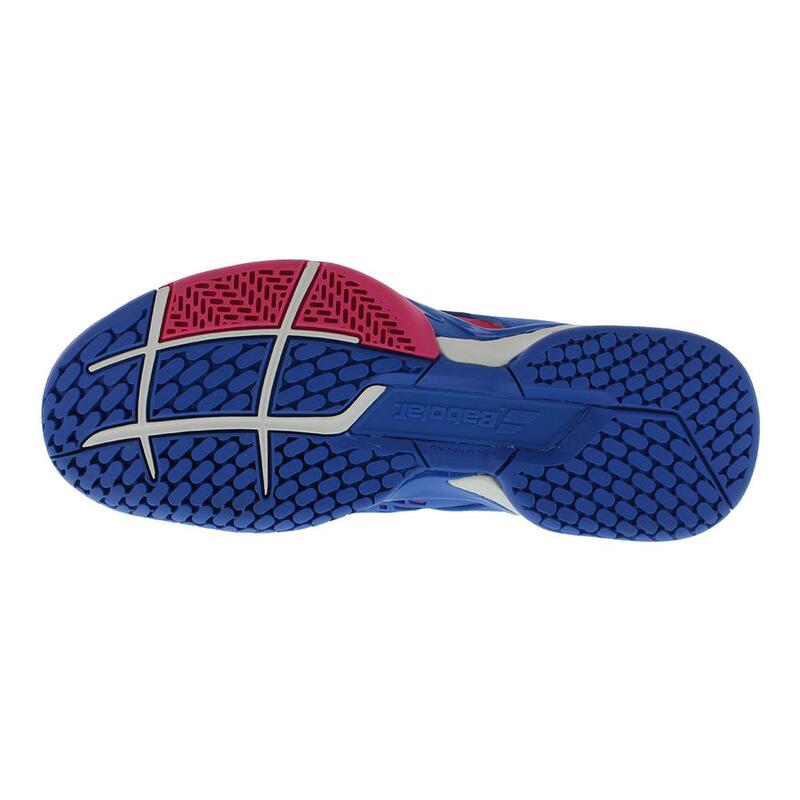 Outsole: All-court outsole. 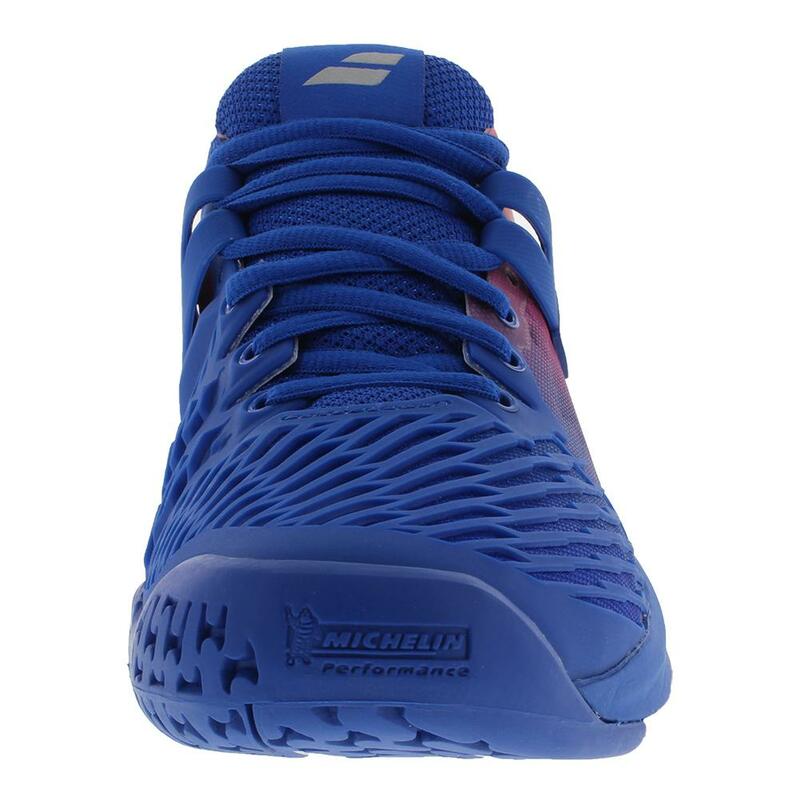 By partnering with one of the biggest tire manufacturers in the world, Babolat is able to boast the Michelin Performance outsole, which delivers superior traction and durability for lateral movements on all surfaces. 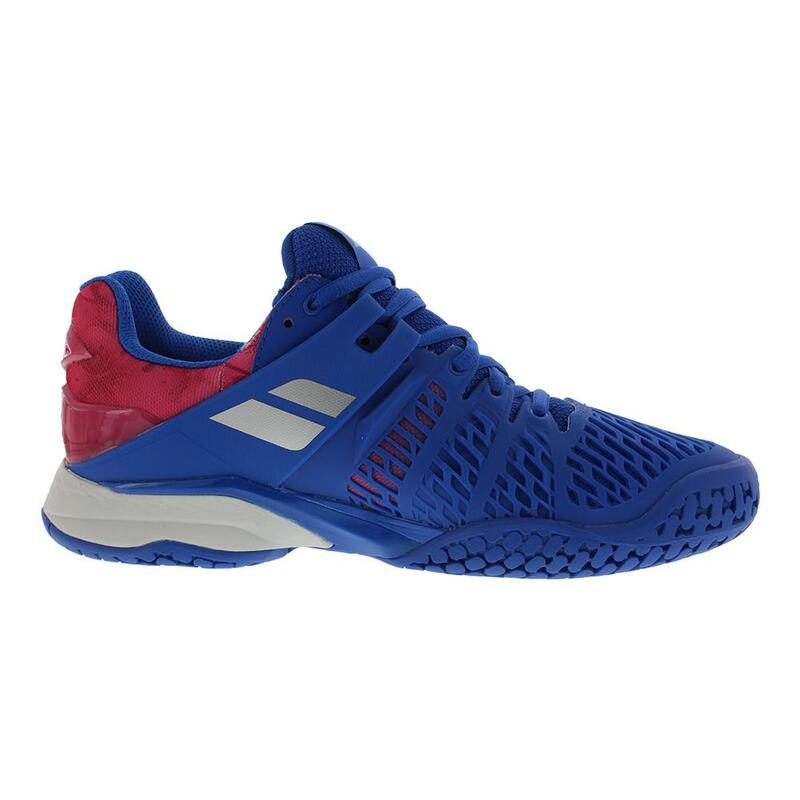 Made with Michelin Premium DIN 20.